A CMA (Comparative Market Analysis) is an alternative to a home appraisal in that the valuation of a real estate home value is done by a real estate broker instead of a licensed real estate appraiser. Contact Appraisals By Michael for any questions you may have. Although a CMA sounds similar to a home appraisal, there are a few key reasons why they differ. A CMA is only allowed to be used solely for figuring out the listing price for selling a home or how much to pay for a home. A home appraisal is a more flexible option, as an appraisal can be used for a multitude of reasons such as property taxes, bankruptcy, divorce, or acquiring a loan if real estate used as security. Additionally, and perhaps most importantly, a home appraiser is much more stringent in following the strict guidelines. The comparable details provided by a CMA are minimal, stating only the provided square footage, proximity to the subject property, and the sale price of those properties. A CMA does not physically inspect the property, nor provide detailed floor plans. This means a CMA cannot provide details about the condition of the house, its features, and the true square footage of the home like an appraiser can. CMAs may also choose their comparables without considering pertinent details such as square footage adjustments, which may be significant enough to skew the comparable findings off by thousands of dollars. 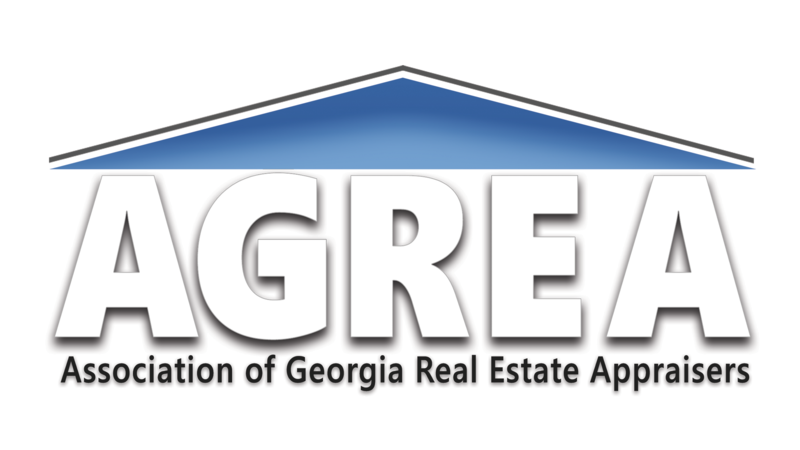 Therefore, the results that a CMA provides may be drastically skewed in favor of the realtor.